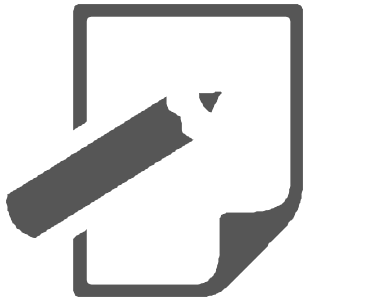 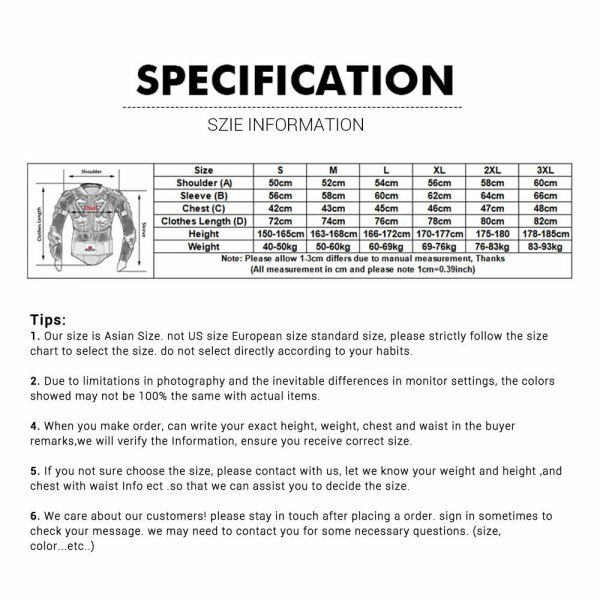 Note: Dear buyer, when you place order, please write your “height”, “weight”, “chest circumference “and “waist circumference” with ” palm width”in the order notes, if you choose a wrong size, we will advise a correct size for you, thanks!!! 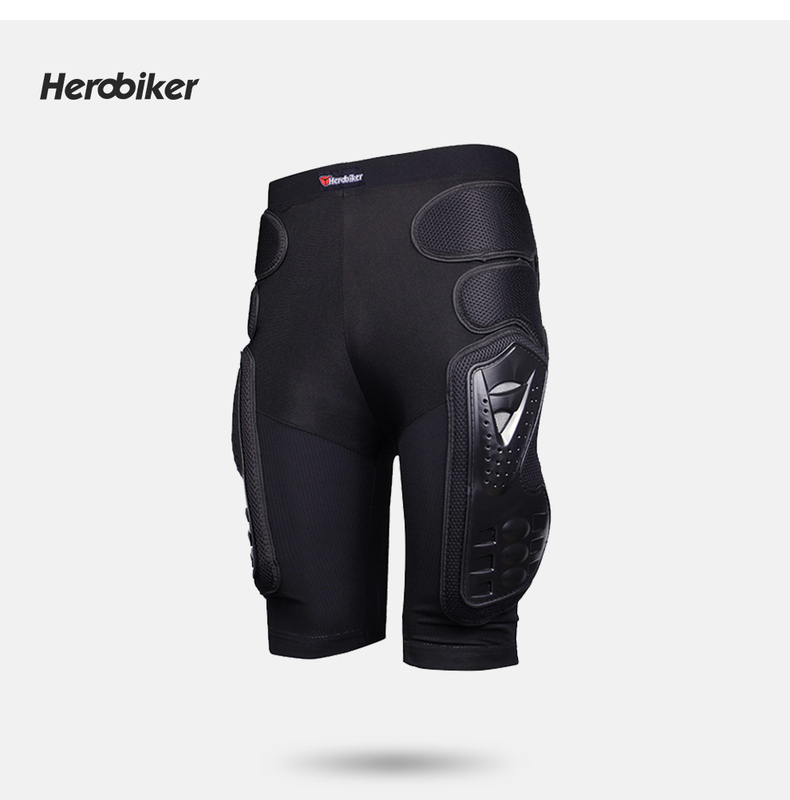 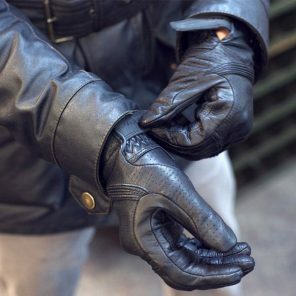 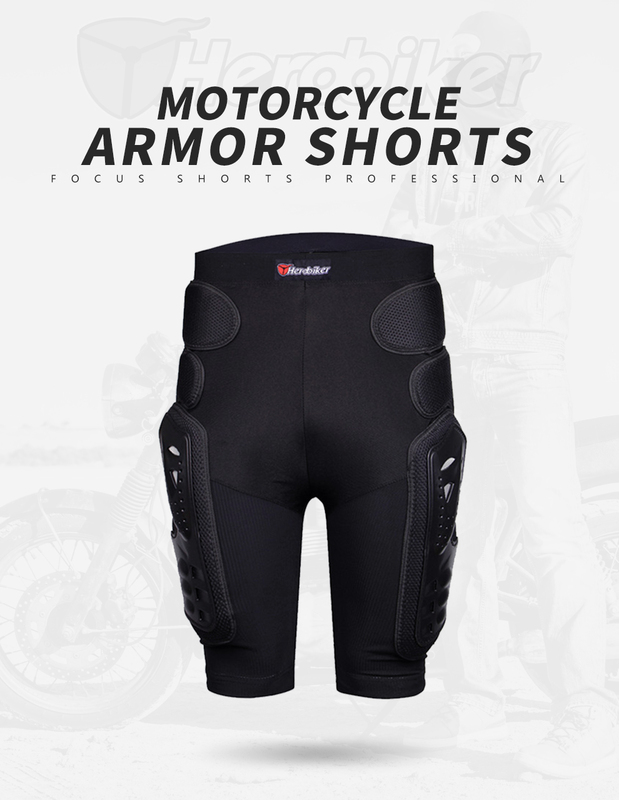 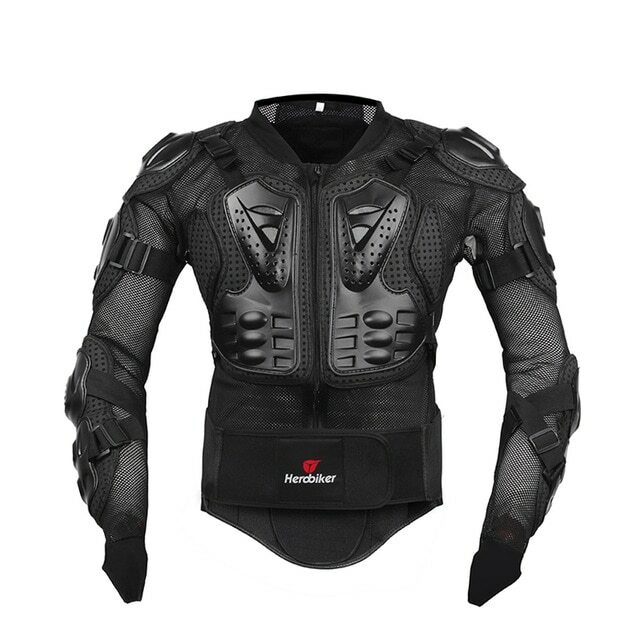 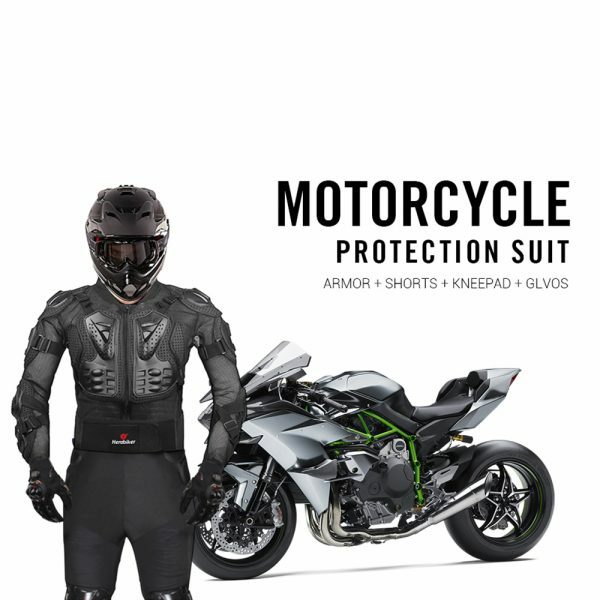 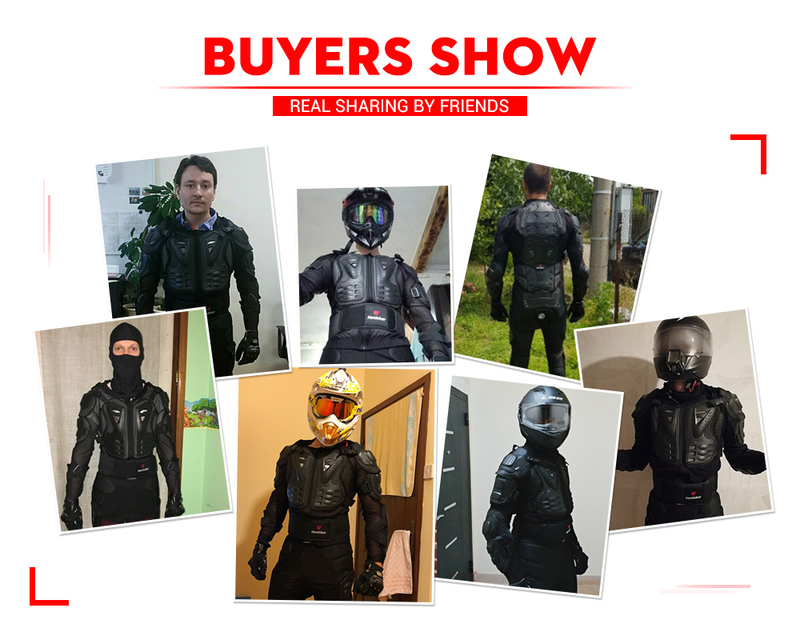 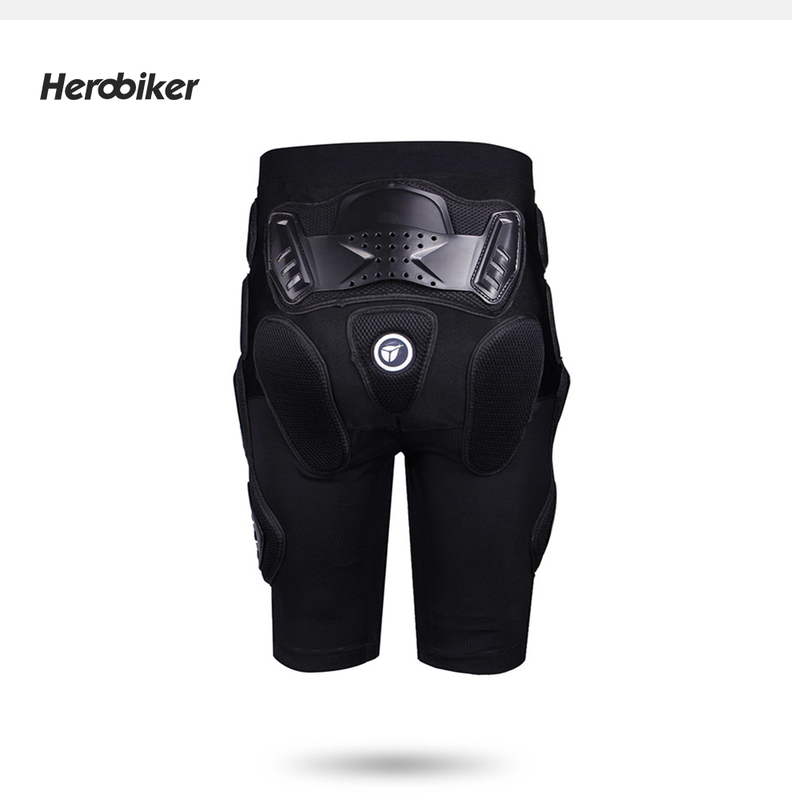 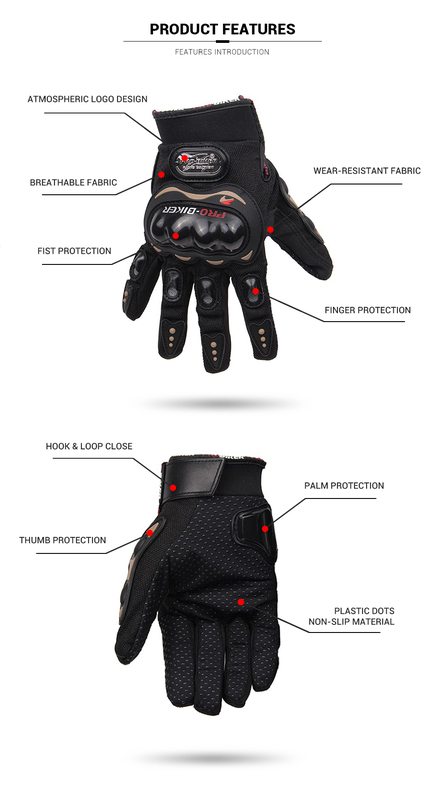 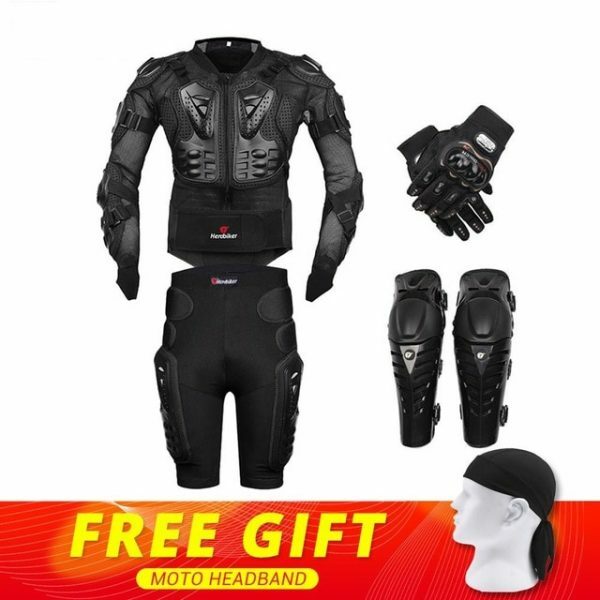 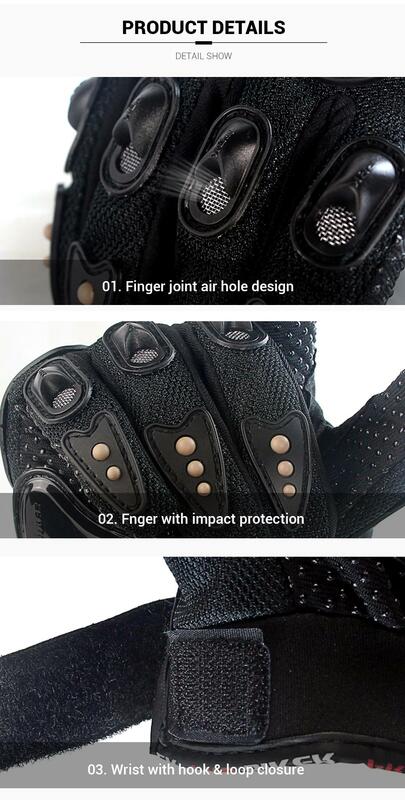 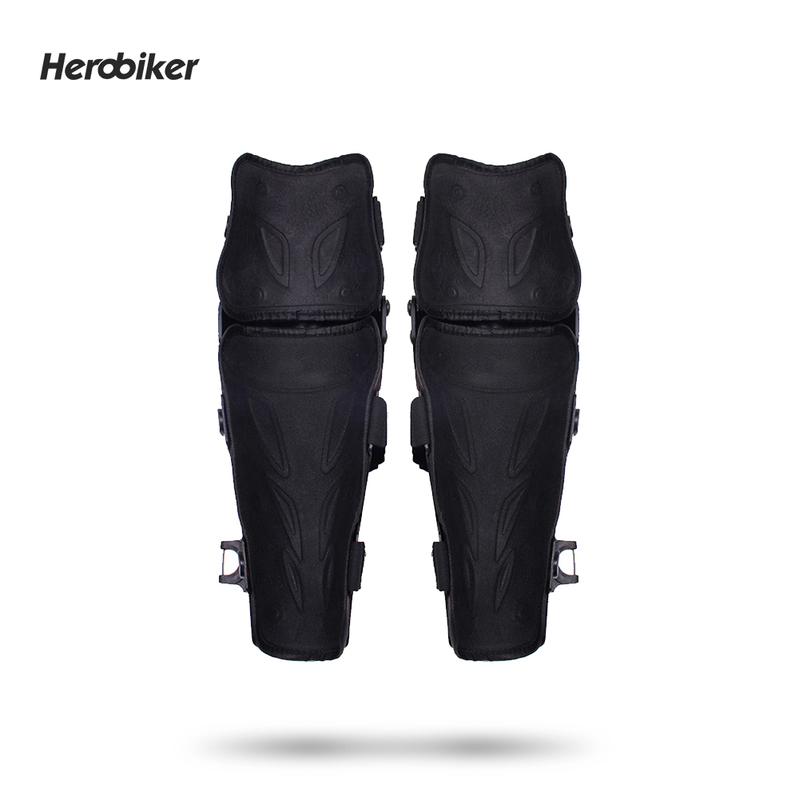 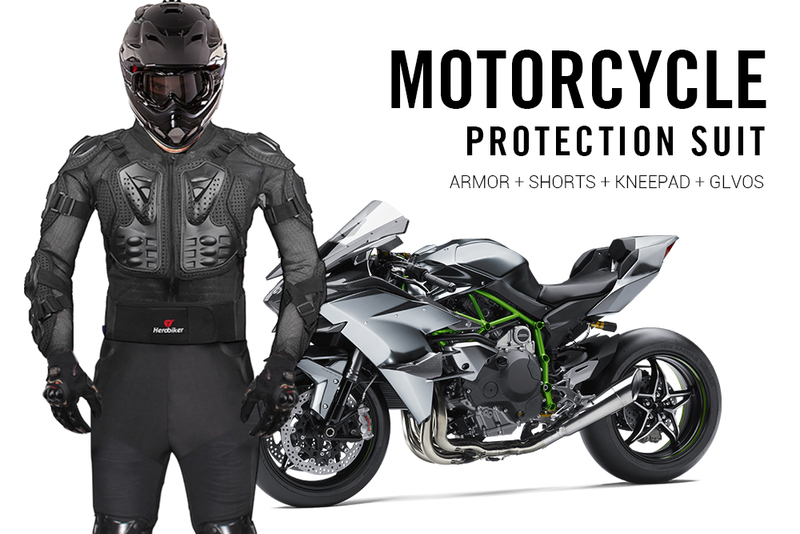 If you usually ride a Motorcycle for a long time, you should choose this kind of Protective Armor Protective Gear to effectively protect yourself, when you in the riding. 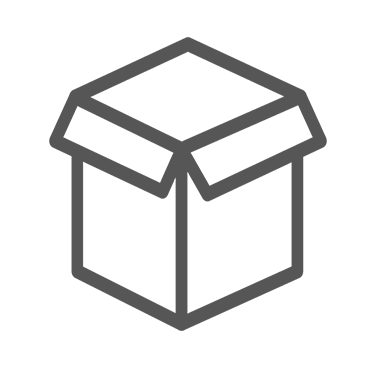 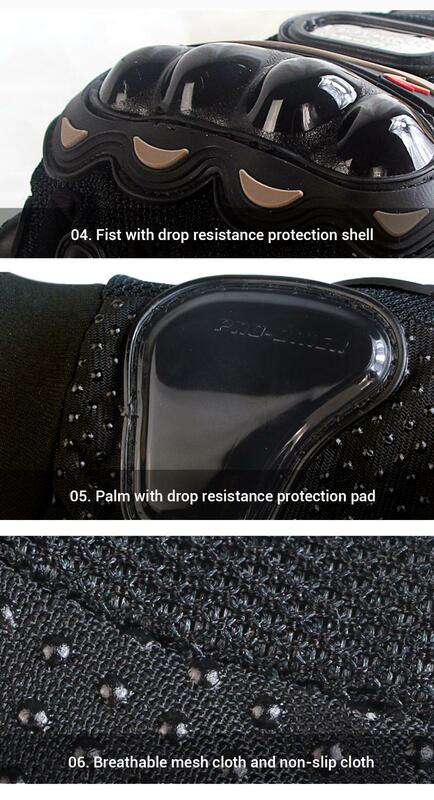 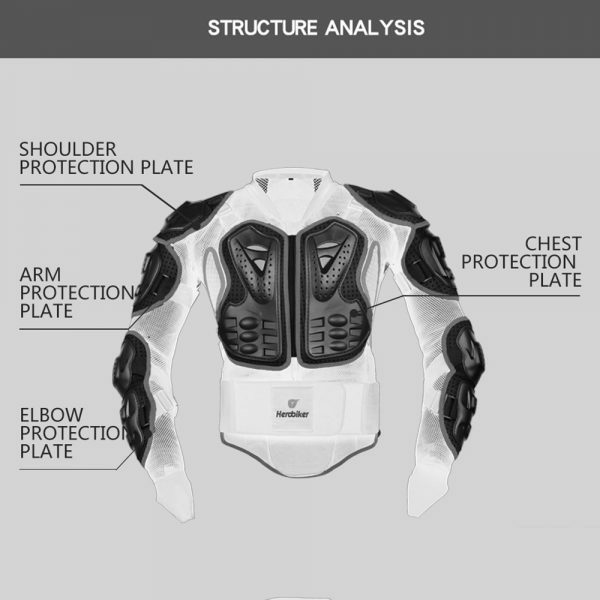 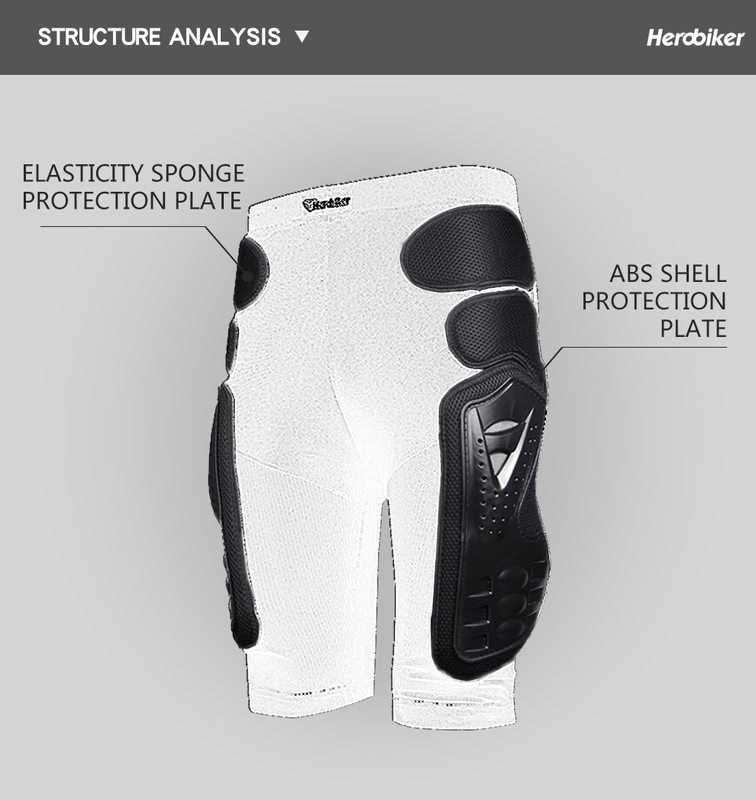 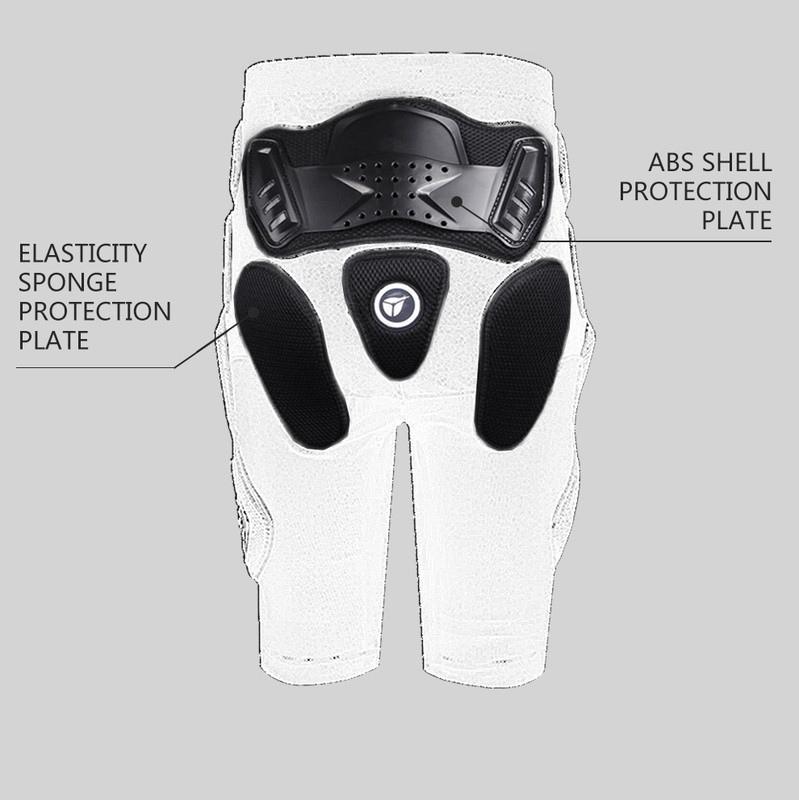 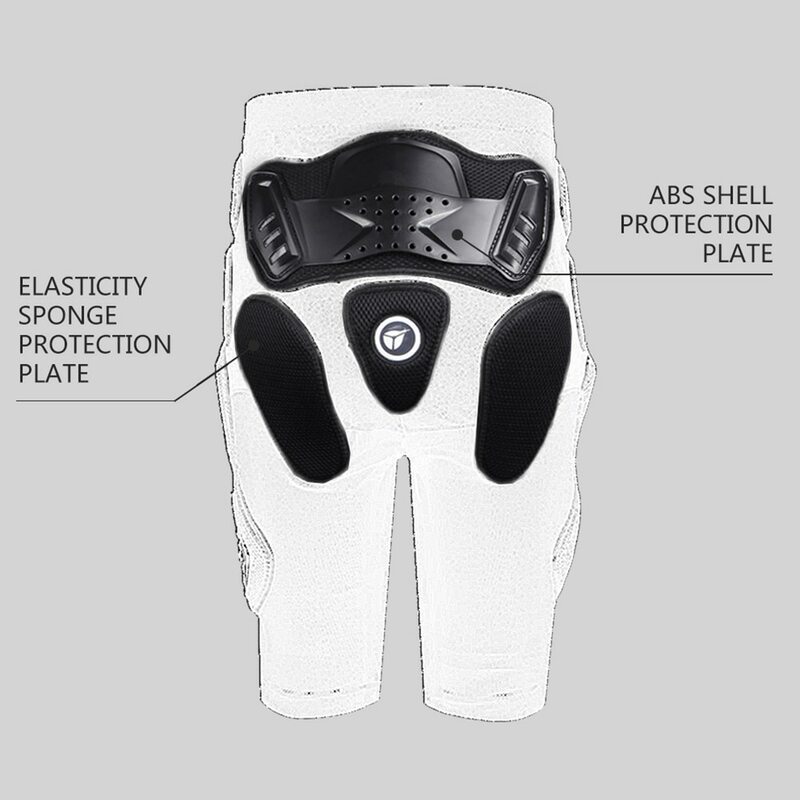 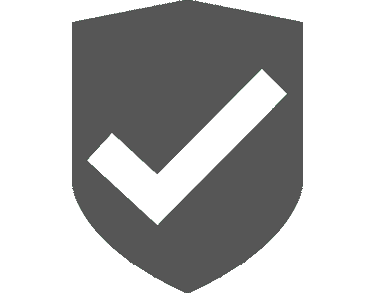 Protective Armor is made of high-density wear-resistant nylon. 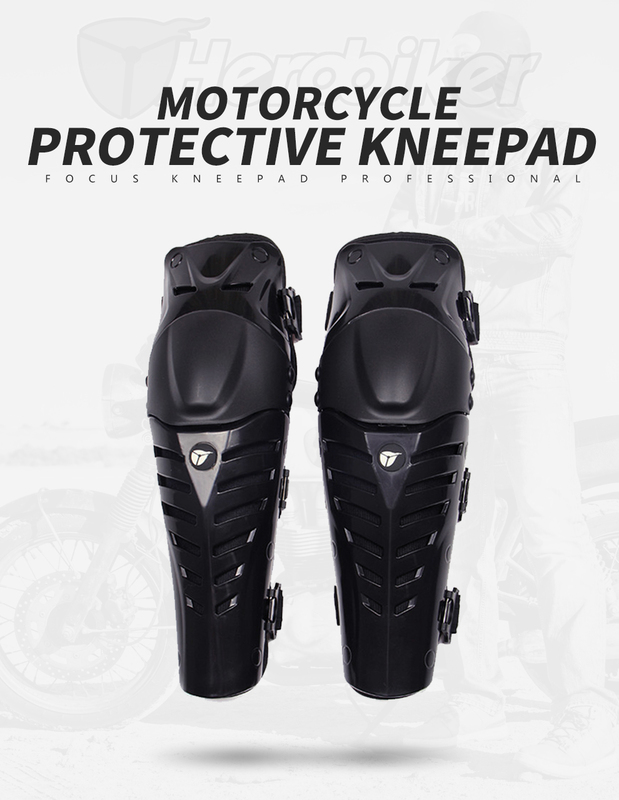 Moveable liner allows for easy cleaning, multiple large vents of plastic shells and foam are for maximum ventilation, all of the advantages keep you secure during riding. 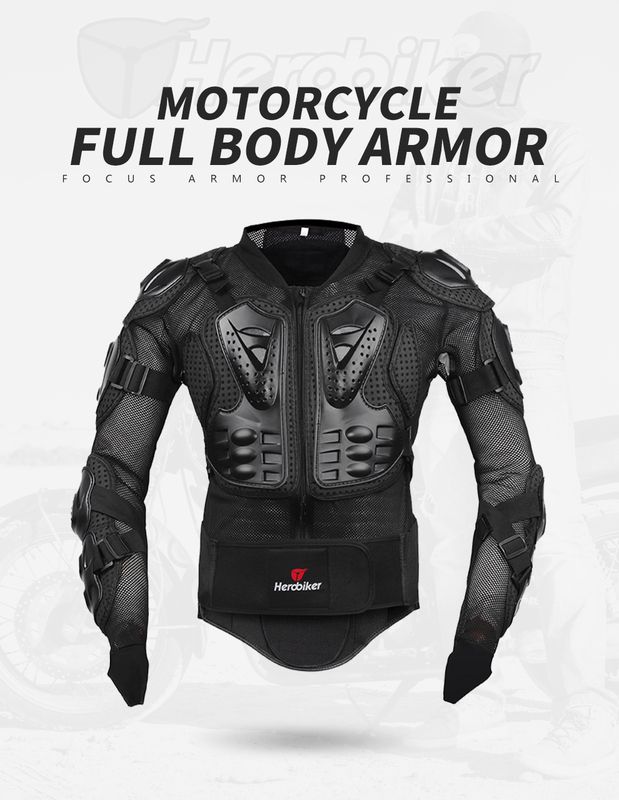 Actually, it is necessary for a motorcycle rider. 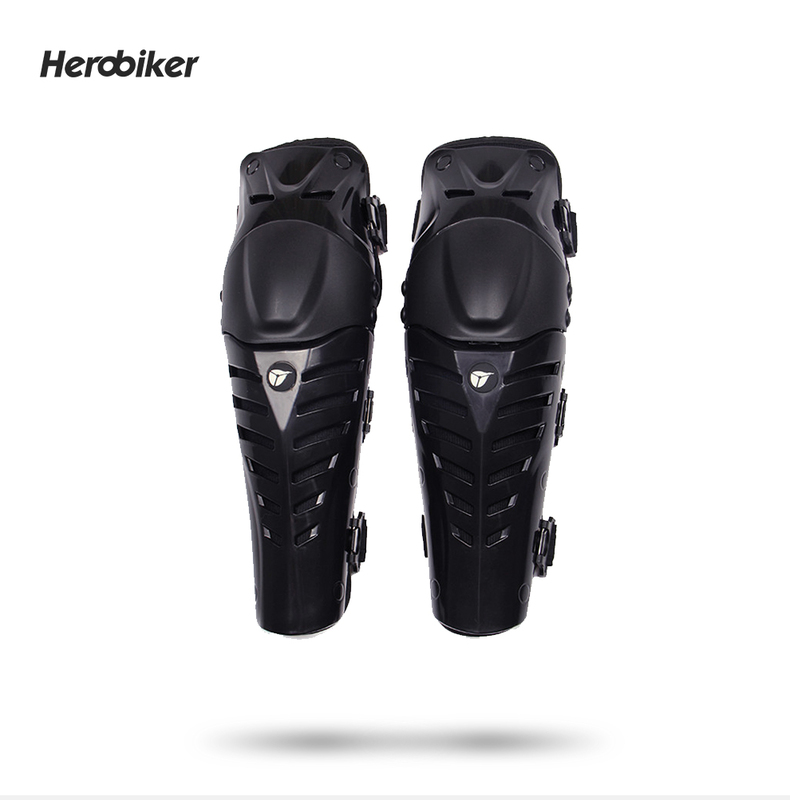 Adopt light construction, long life in light riding. 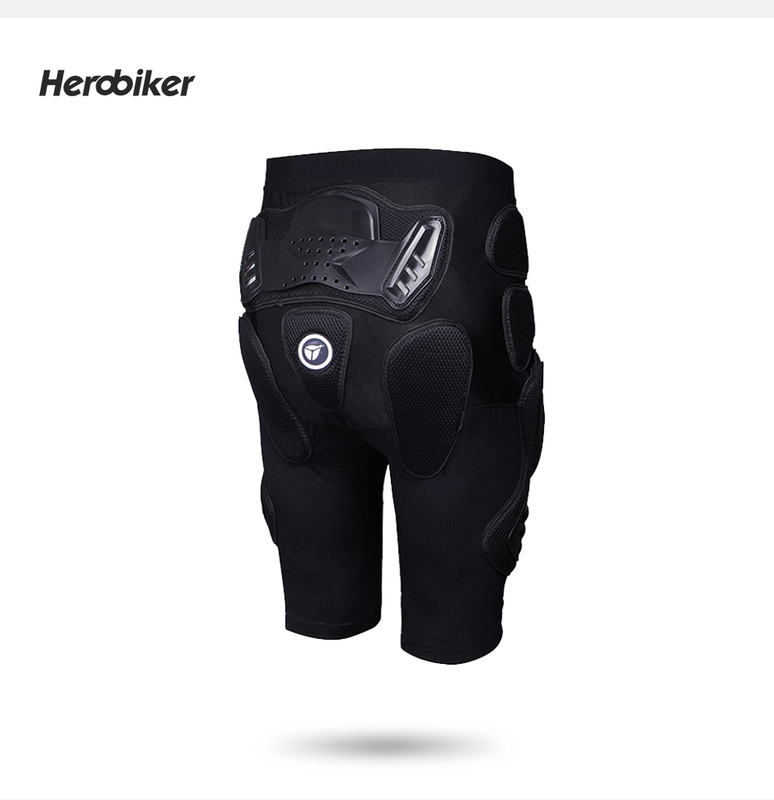 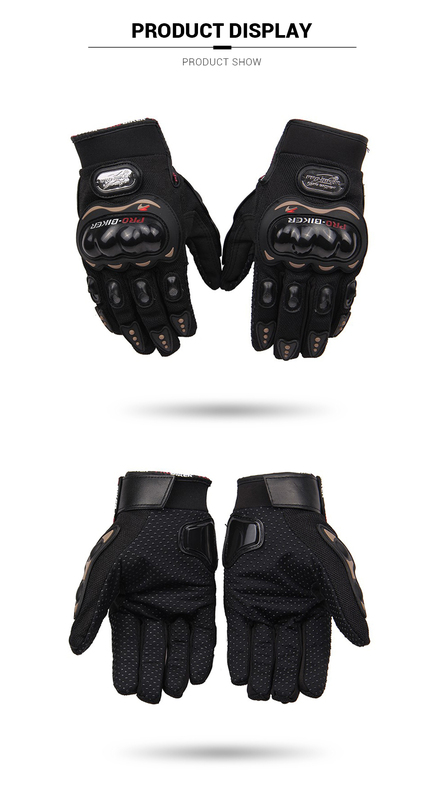 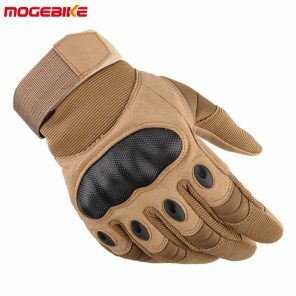 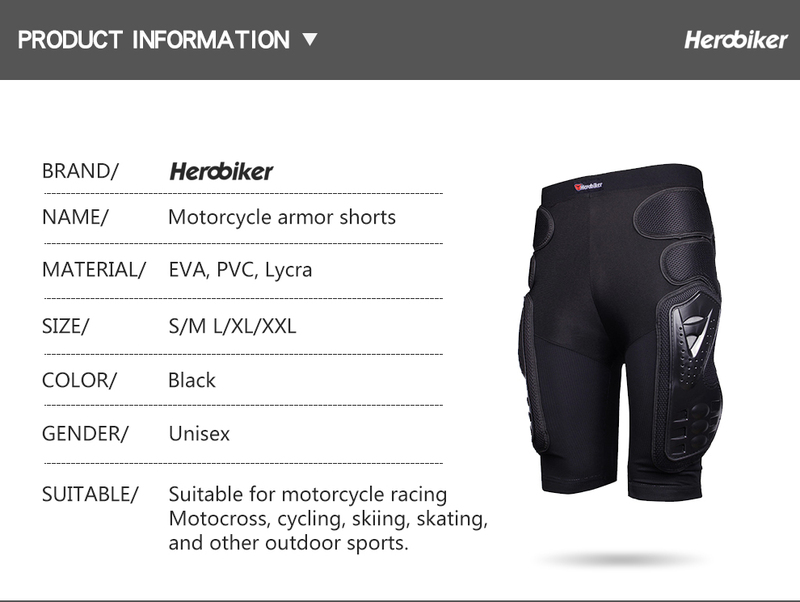 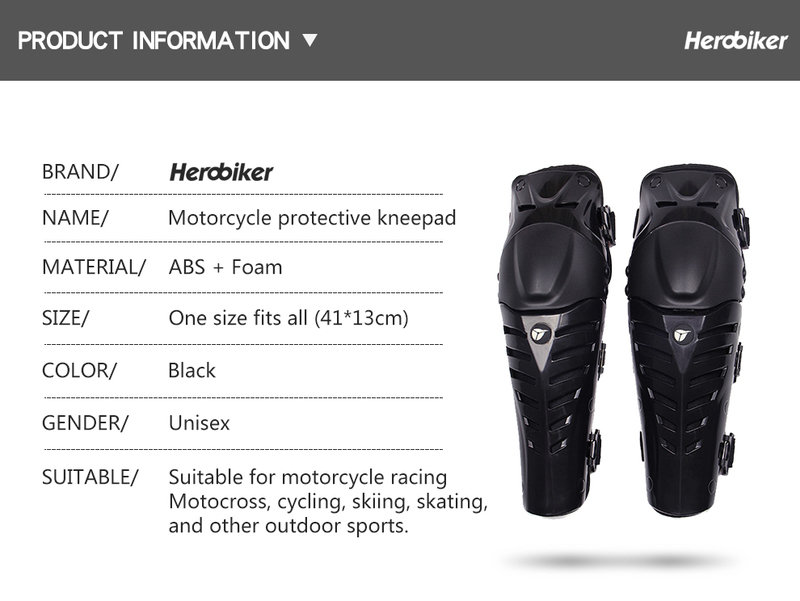 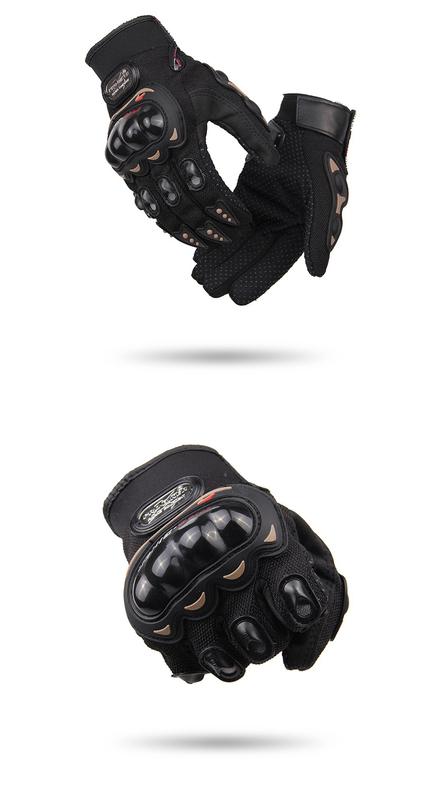 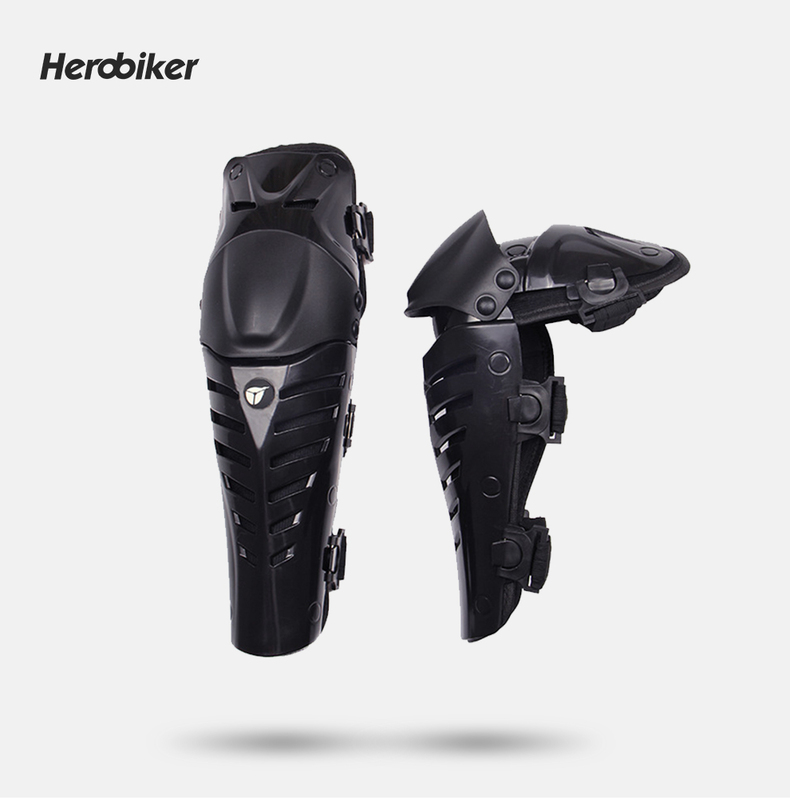 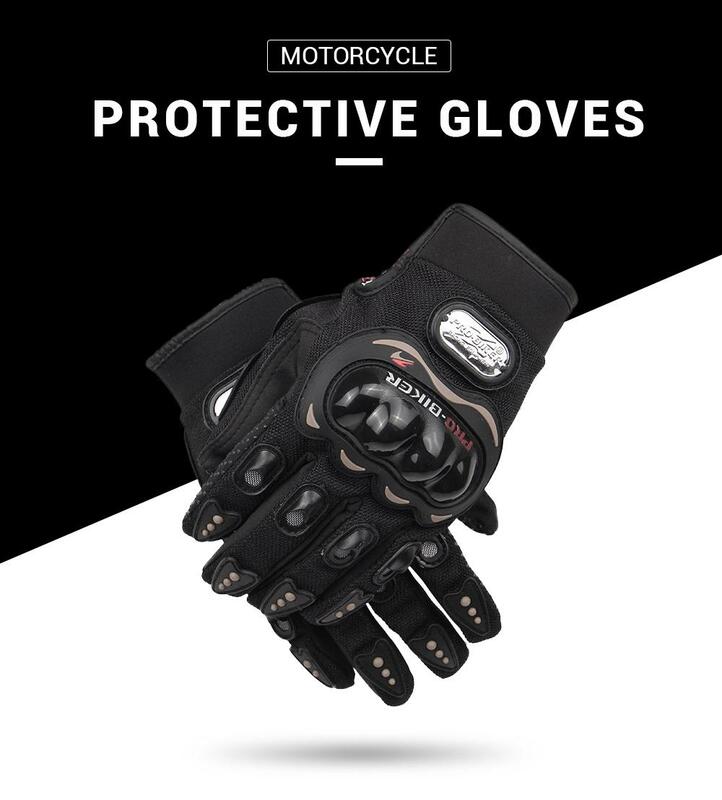 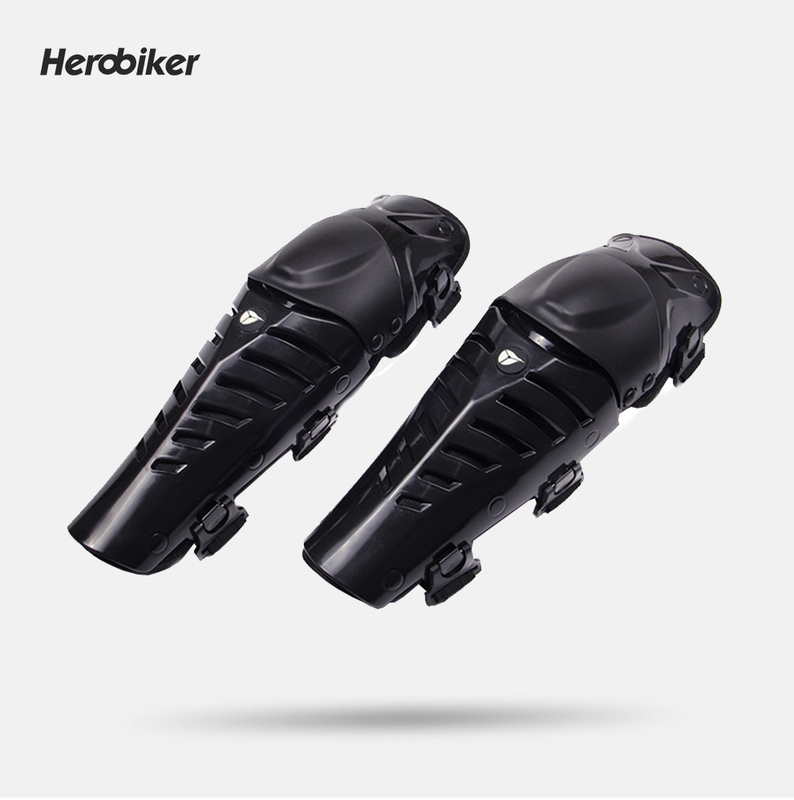 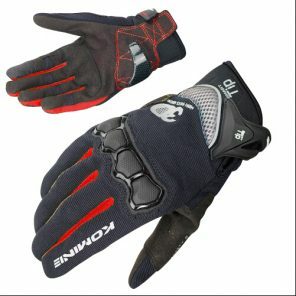 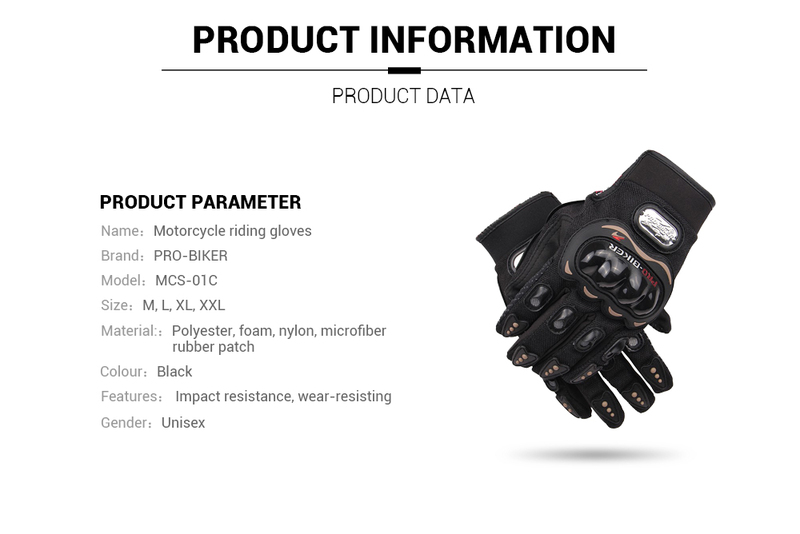 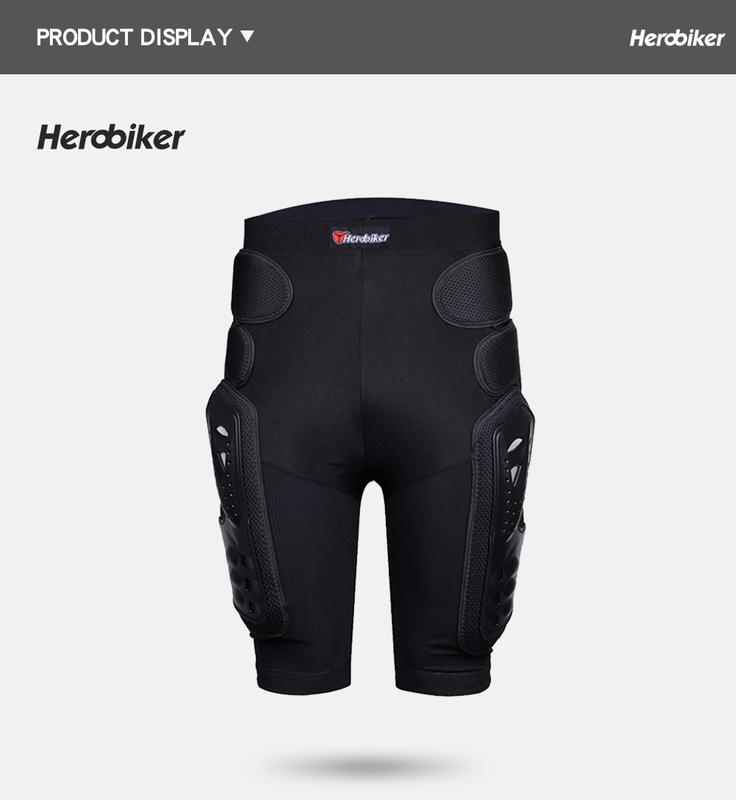 suitable for motorcycle racing off-road cycling,skiing,skating,fishing,climbing and other outdoor sports. 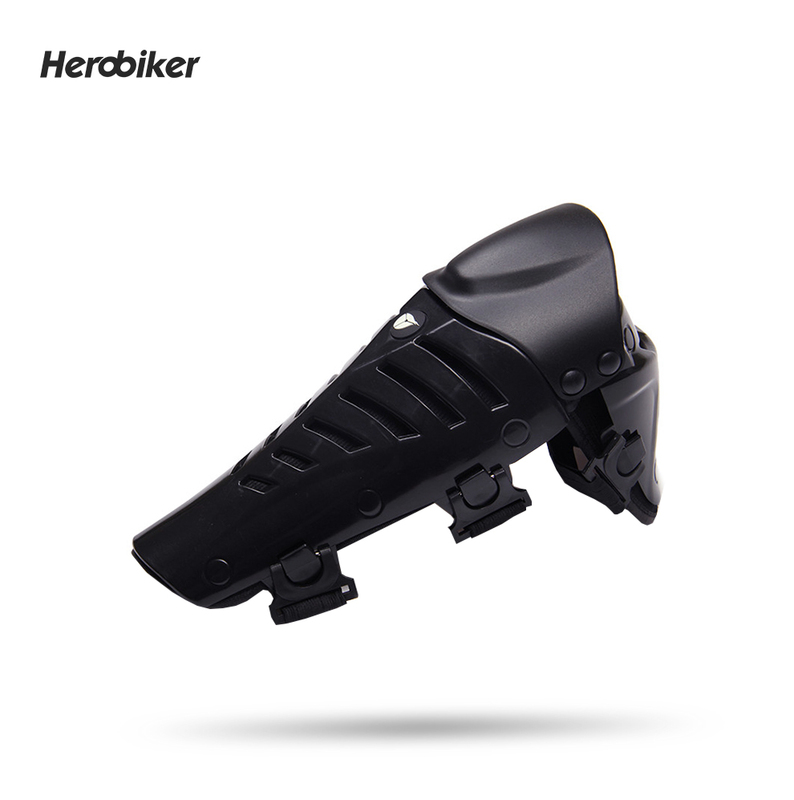 Skateboarding, Hoverboard, Extreme Sports etc..